I'm one of those people who remains skeptical about Fantastic Four's decision to become a bit edgy both in plot and cast. But surprisingly I'm impressed with the first trailer and it definitely gave me enough reason to see the film. Watch the first full trailer here. The trailer also introduced Dr. Franklin Richards played by Reg Cathey. Now this actually shed some light how Johnny Storm becomes black, because his father is black. Now how come Sue is white? Well there could be a lot of possible answer to that. She could probably be adopted, or the unseen (or yet to be introduced) mother is white or my favorite theory that all of this race mixing is a result of mutation, which now gives the potential of connecting Fantastic Four and the X-Men Franchise. We also got the first look on Doom played by Toby Kebbell. Judging the trailer, looks like he is the one who is left behind. I hope there is more that before he becomes Doom. 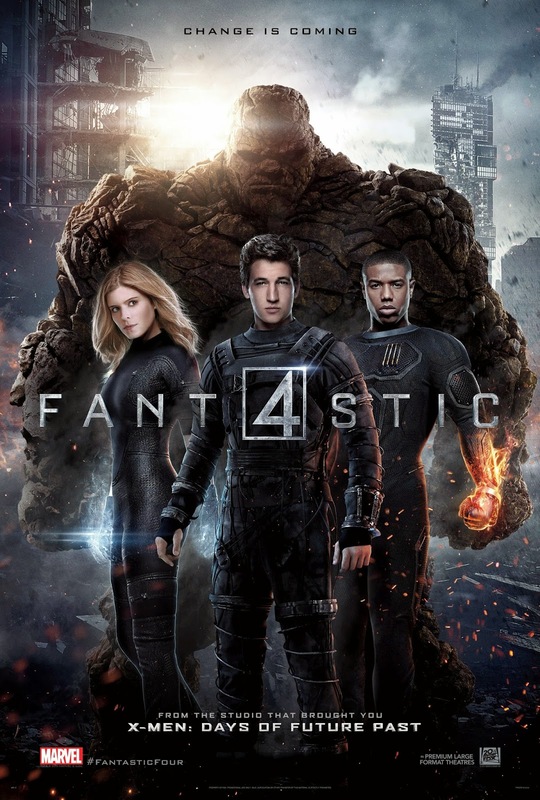 Fantastic Four” (3D) opens in the Philippines nationwide on August 6 from 20th Century Fox to be distributed by Warner Bros.